For those of you who have ever picked a crying child up off their bedroom floor in the middle of the night – we have the solution to keep them from taking a sleepy tumble! 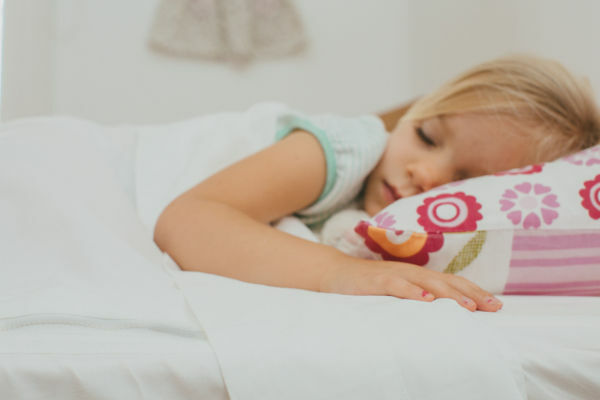 It seems like such a simple idea, but it’s taken crafty Australian mum of three, Katrina Calder, to finally put an end to sleepy falls out of bed. 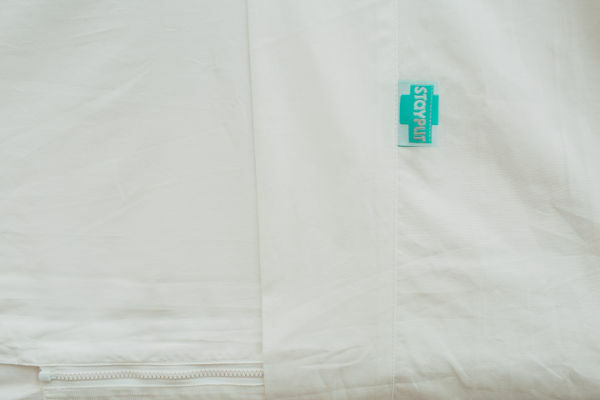 They’re called StayPut bed sheets, and we love them! StayPut are cotton sheets, that can help make that tricky transition from cot to bed a little easier. Those of us who have done the transition know how heart-stopping it can be when you hear a thump in the night, followed by tears. I have two boys who refuse to stay tucked in, thus making them cold and prone to waking in the night, and these sheets would no doubt be perfect to keep them toasty. 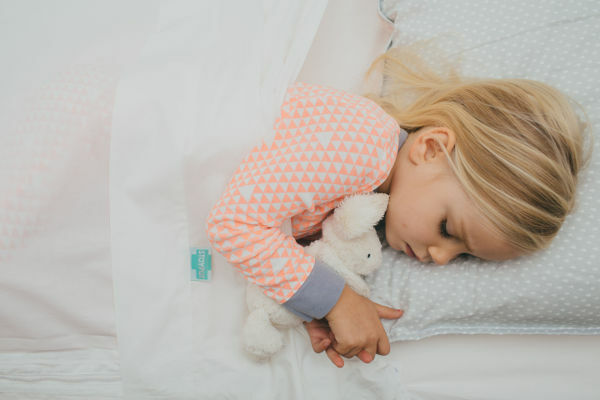 By pure chance Katrina had created something many parents were crying out for, so five years later she has launched her first range of StayPut sheet sets. The sheets are designed to be used in place of the kids’ regular bed sheets. They are currently available in white, and come in three sizes, large cot ($59.95), single ($89.95) and king single ($99.95). These sets include a top sheet attached to a fitted sheet plus a pillow case. If you’re quick there is free postage on the sets, to celebrate the launch of StayPut.